In today’s episode I share an on-air session with my client Devyn! 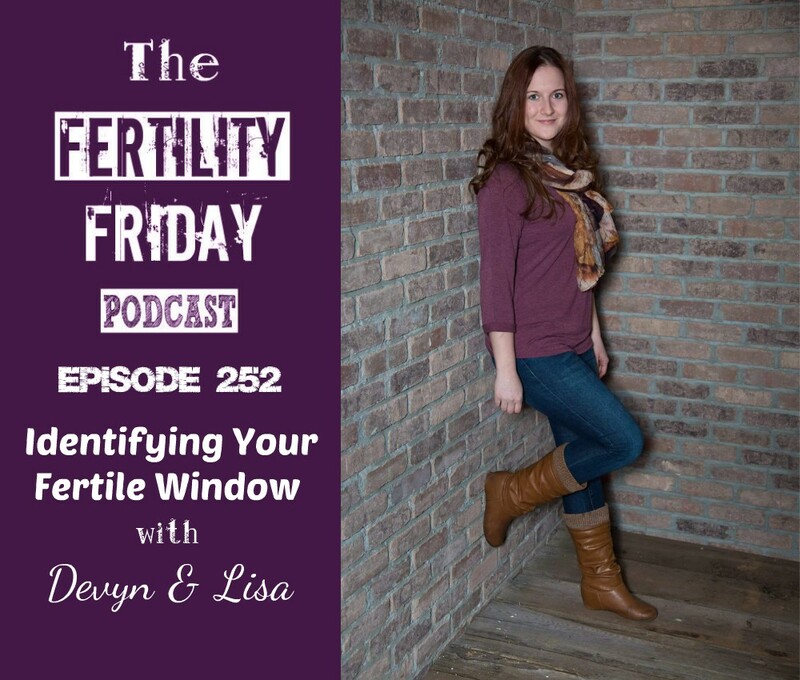 Join us as we talk about transitioning to fertility awareness for birth control. How did Devyn feel after getting off the pill? Fertility Awareness is a process. It’s experiential learning.